Inbound marketing and social media go hand-in-hand. To attract new leads and customers, businesses should strive to reach them in the places where they spend their time. 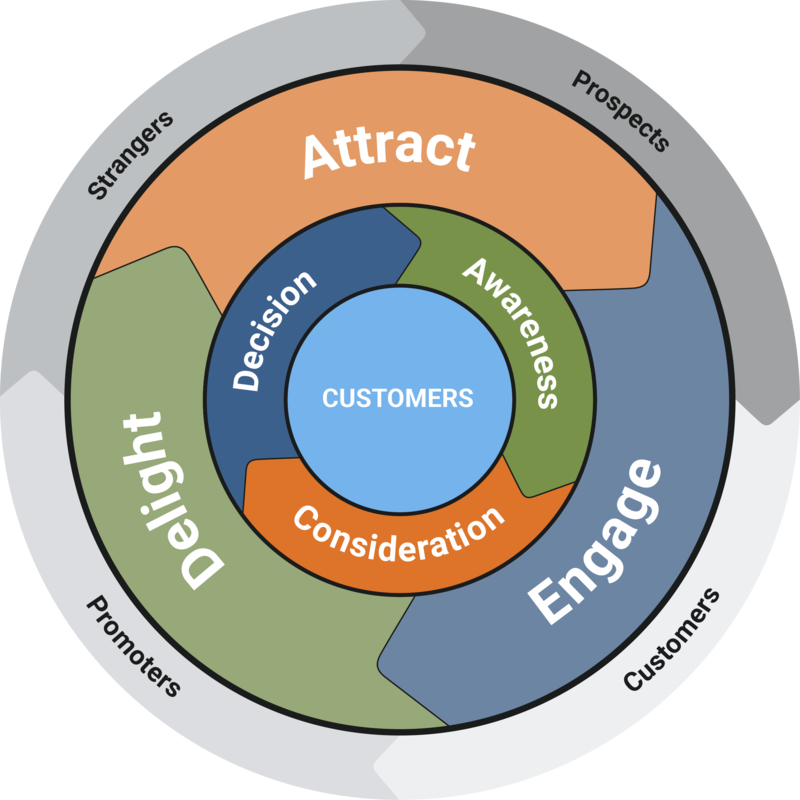 Social Media is a great option, especially since the Inbound Marketing methodology requires the creation of great content that educates your prospects. Sharing the content through social media serves to increase your reach of influence and drive inbound traffic to your website. Once you decide to become more active with social media, consider developing a social media strategy for your business. Click this link to read a blog article to learn how. Once you have developed your social media strategy, the next step is to build our your business pages with each of the social media channels. The following infographic will help you know the image dimensions and other parameters when formatting the pages to represent your company brand. If you need help executing your social media strategy, please feel free to check out our social media marketing services. The company WeAreTop10 developed this infographic that includes a cheat sheet for image sizes, the best times to post, social media tools, social media tips, and advice on how to create headlines. I hope you find this infographic useful and thanks to WeAreTop10 for sharing it. If you enjoyed this infographic, then you will love the 25 website must-haves for driving traffic, leads and sales to your business.